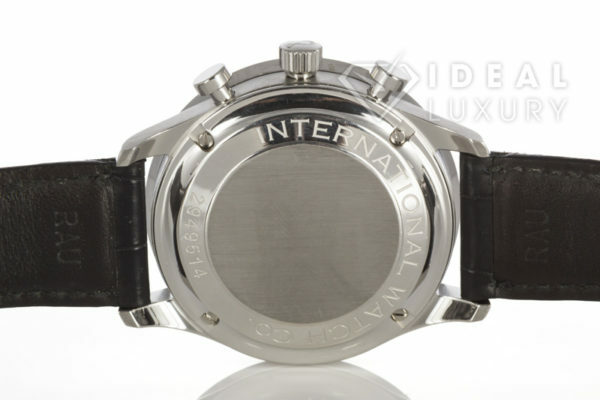 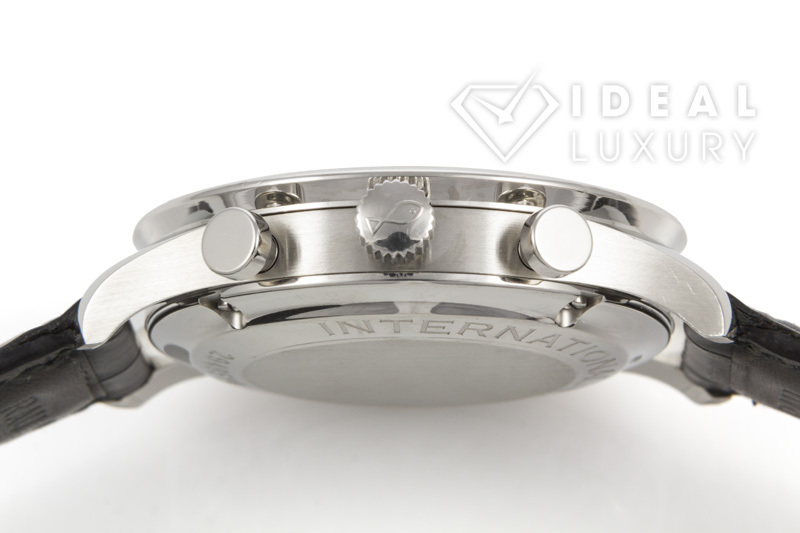 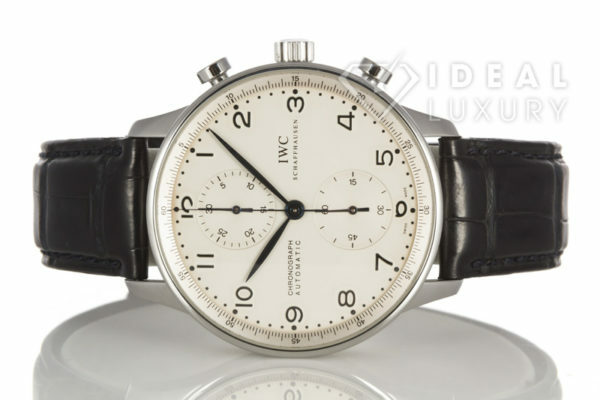 Ideal Luxury is pleased to offer this Stainless Steel IWC Portuguese Chronograph Automatic Watch IW371417. 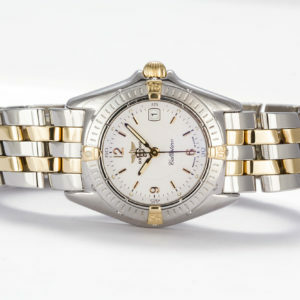 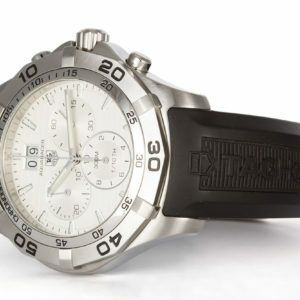 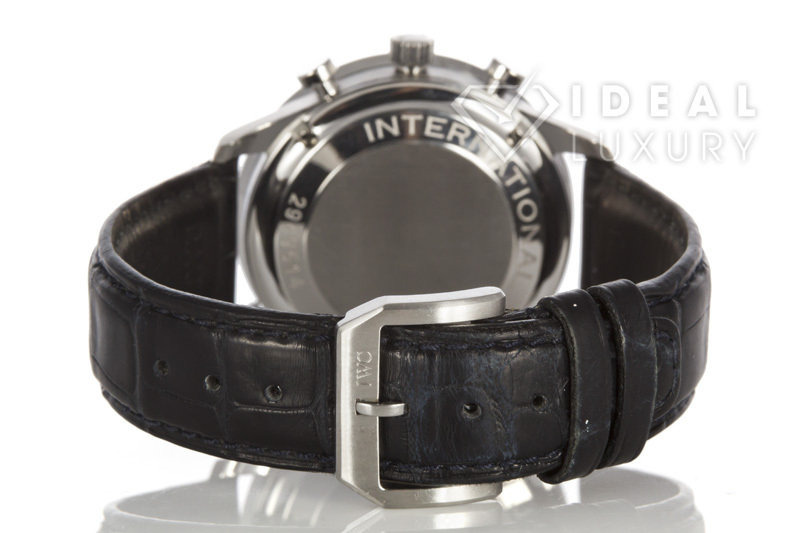 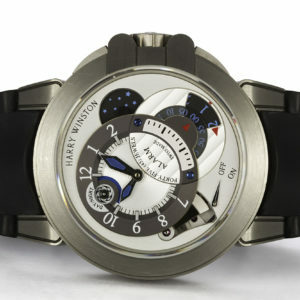 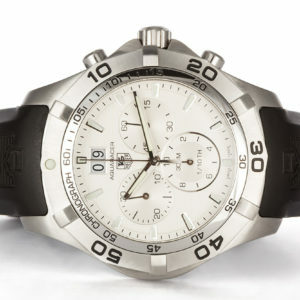 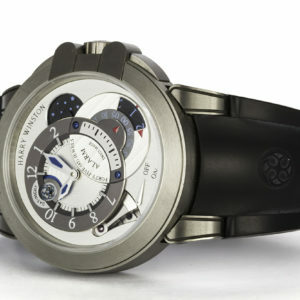 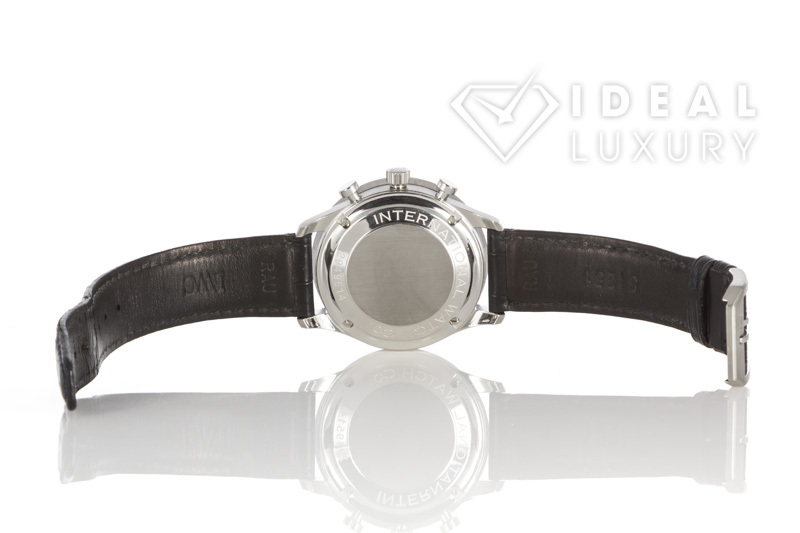 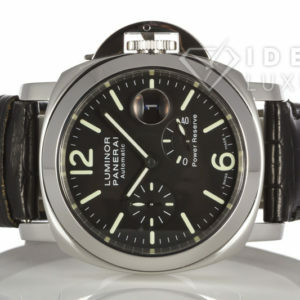 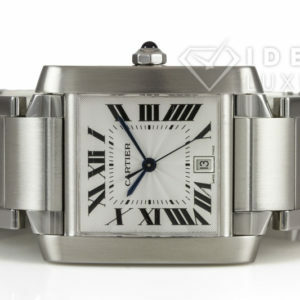 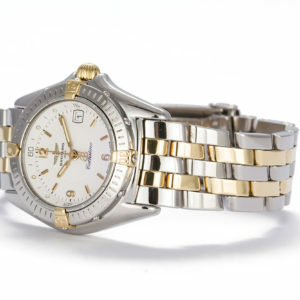 It features a self winding automatic movement and chronograph. The watch is in very good condition with very few light signs of wear. 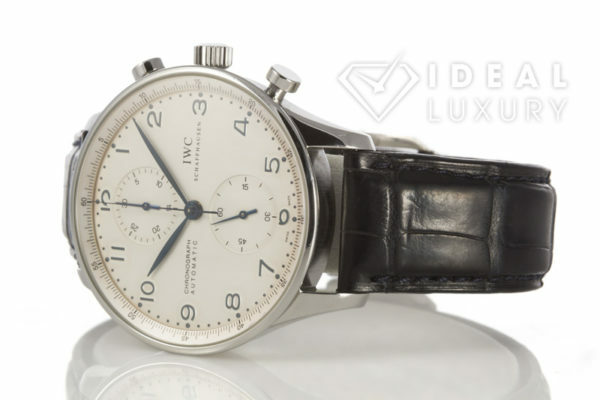 The original IWC dark blue genuine leather strap is in good condition with some slight signs of wear. 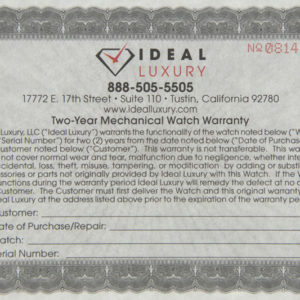 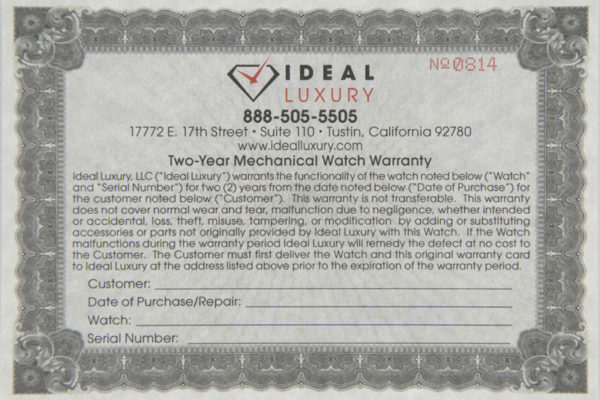 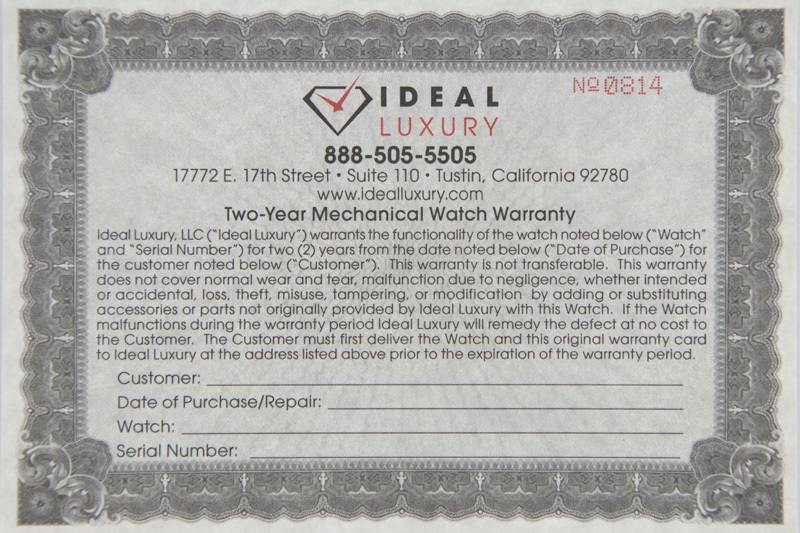 This watch has been certified and polished by our master watchmaker and comes with our 2 year mechanical warranty, a photo of which is included above.